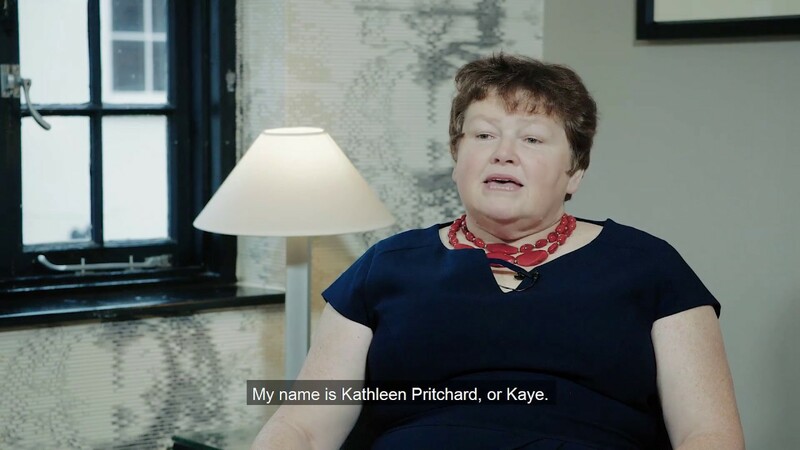 Kathleen (Kaye) Pritchard is a wife, mother, grandmother, midwife and farmer's wife. In January 2013 she was diagnosed with blood clots – two in her left lung, one in her right, and then a further clot in her right lung two days later. Afterwards, she was diagnosed with cancer. Kaye says the clots were quite debilitating, and that it took about a year before she could round up the sheep and climb a hill without stopping. Plus, her leg would not fit in her Wellington boot, and she was not able to breathe properly. Kaye cannot recall any mention of clots throughout her cancer treatment. She recommends that patients ask as many questions as possible and become aware of all the complications and risks – and to consult various websites, particularly www.CancerClot.info.